The Oculus Rift has been in development for a few years with development kits available to those who wanted to experience the future of motion sickness, but now the second iteration of the development hardware is out. Naturally, iFixit got one to tear apart. 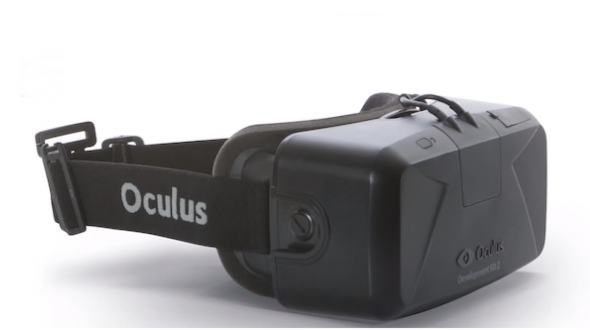 What they found is solid evidence of the collaboration between Oculus and Samsung. 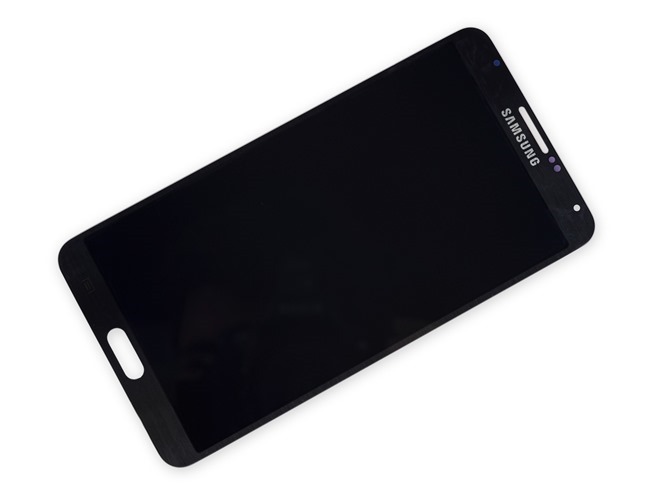 The screen in the Oculus Rift DK2 is literally the whole front panel of a Galaxy Note 3. 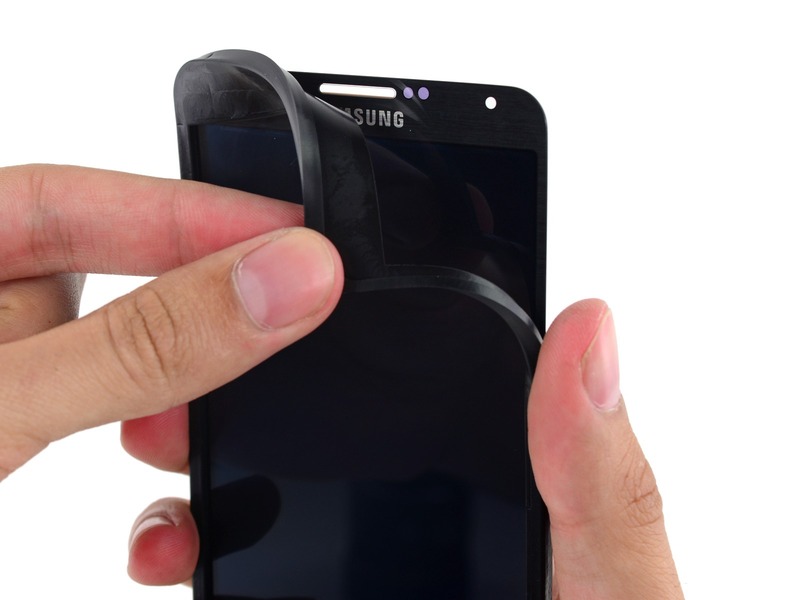 They kind of, sort of tried to hide the true nature of the display with a rubber case, but as soon as the panel is freed from its mounting points, the rubber comes off to reveal a Samsung logo and cutouts for the home button, camera, and speaker. We already knew the Facebook subsidiary was getting access to screen technology as part of its partnership with Samsung, but I think everyone assumed Samsung would make panels for the Oculus Rift, not just hand over a bunch of extra Note 3 screens. In case you've forgotten, the Note 3 has a 5.7-inch 1080p Super AMOLED screen. It's probably a great panel for the Oculus Rift DK2, but c'mon... this is hilarious.